Take time out of your preparation of Thanksgiving dinner and set the DVR for the parade and come out to find new friends to celebrate as we pause on Thanksgiving Day to remember what we are thankful for and to worship who we are thankful to. 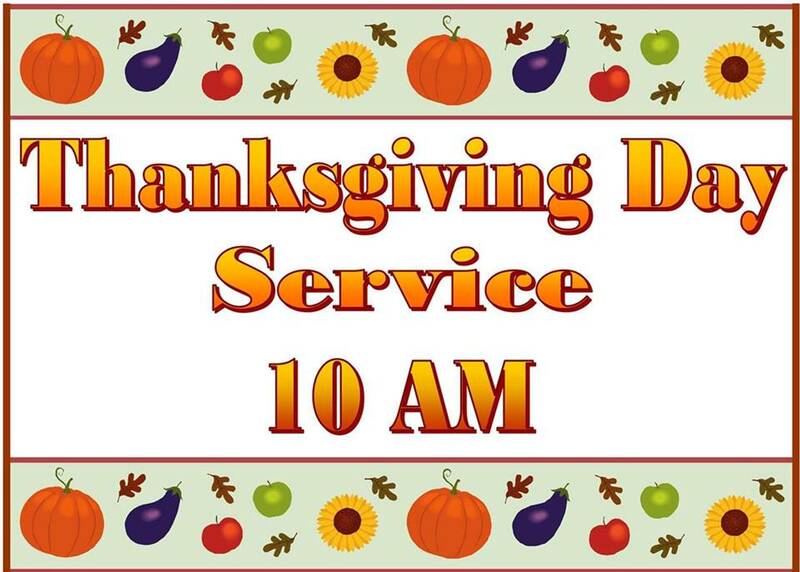 All are welcome for this wonderful service of thanks-giving. We will include a special blessing of bread and you will leave with bread to share (1 package of dinner rolls for each family donated by Texas Roadhouse) at your Thanksgiving Dinner. Share with your friends and invite neighbors, friends, and family!